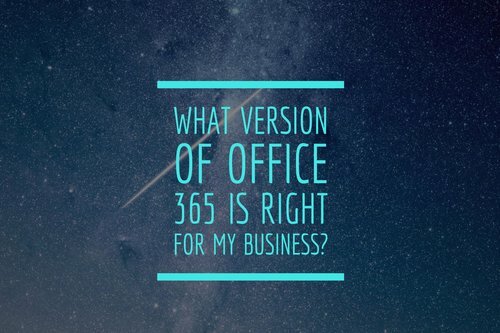 What Version Of Office 365 Is Right For My Business? 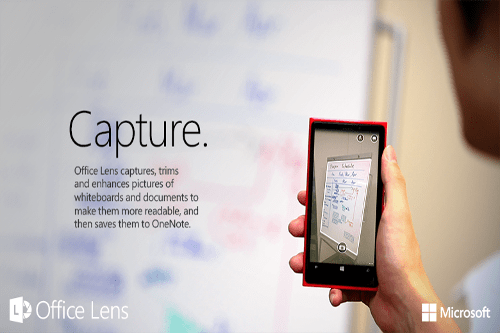 Home/Microsoft Windows and Office 365/What Version Of Office 365 Is Right For My Business? 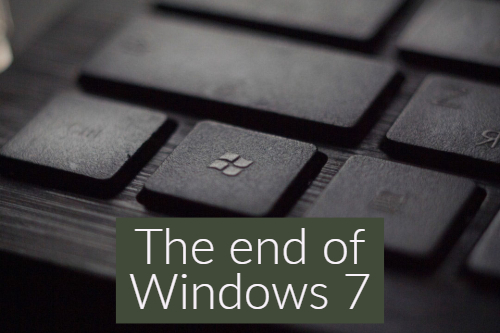 As more and more people are moving over to the latest and possibly final version of Microsoft Office you may find yourself looking at the various options available to you and become quite overwhelmed very quickly. I say the final version as the beauty of Office 365 is that you always get the latest version going forward as a result of the monthly subscription instead of purchasing a single license for a particular version of office. 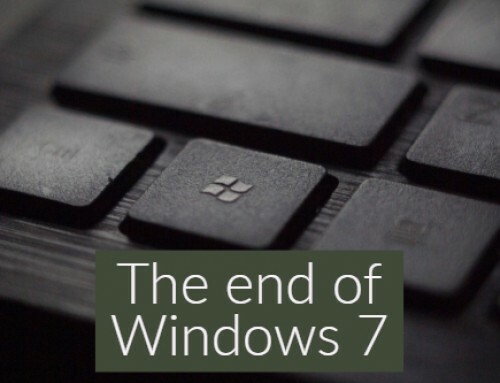 Often companies would end up with a real mixture of different versions of Office whereas now with Office 365 everybody is always on the latest version. So a monthly subscription cost but with many subscriptions available which one is right for your business? This blog post is not going to cover personal licences however you can find more information on personal licences here. 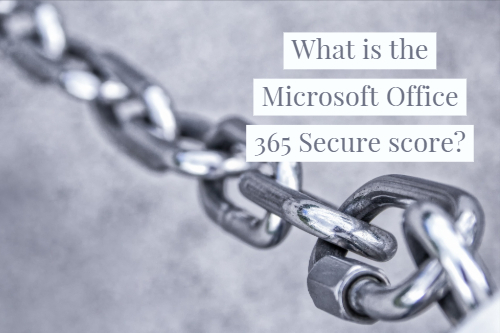 There are many different versions of Office 365 and to be honest it can get quite complicated to get your head round what includes what and which version is best for you. 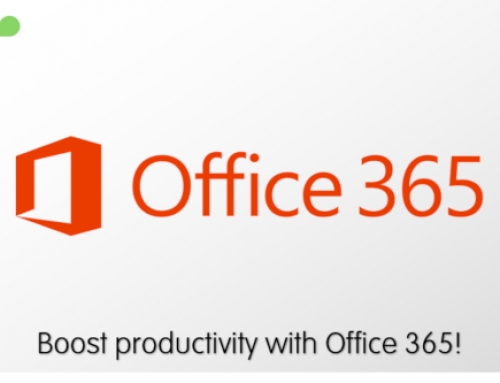 We believe that there are three different versions of Office 365 that really are worth understanding and these are the three versions we supply and support. Business Essentials is ideal for those on the road or those that just need a company email account. It does give access to the web only version of Office but this version has limited functionality and is useful for quick edits only. Pricing: £3.80 billed per user per month on an annual commitment. This includes full support from BCS for our customers. It also come with a 50 GB mailbox and Skype for Business as well as the 1TB storage and HD Video conferencing. This is one of the most popular versions of Office 365 as it has everything included that most business users would require for companies with up to 300 subscribers. Pricing: £9.40 billed per user per month on an annual commitment. 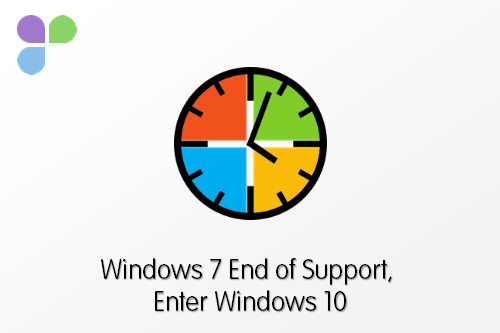 This includes full support from BCS for our customers. Enterprise E3 is another hugely popular choice and comes with a few very significant additions that may be right for some of your users. 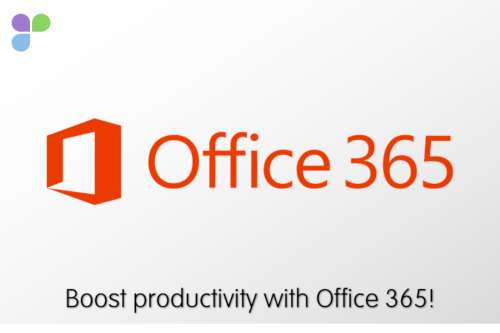 If you have members of staff that do have remote access to your servers that require access to Microsoft Office, then you will need the E3 version. Pricing: £17.60 billed per user per month on an annual commitment. This includes full support from BCS for our customers. 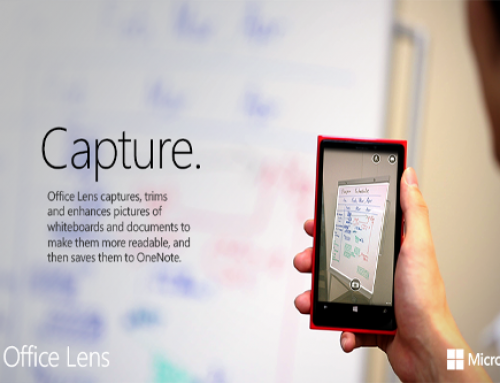 Office 365 has many options but in reality most businesses use the same applications in the same way. One of the huge advantages of having an Office 365 subscription is that you can mix the licences up to provide the right license type to each member of your team. The monthly billing also means you can add, remove or even change licenses very easily and with a direct effect on cost. This is ideal if your team fluctuates in size. Our customers also have the advantage of being supported by our support desks that are run by local people. The support desk runs 24/7 365 days a year. 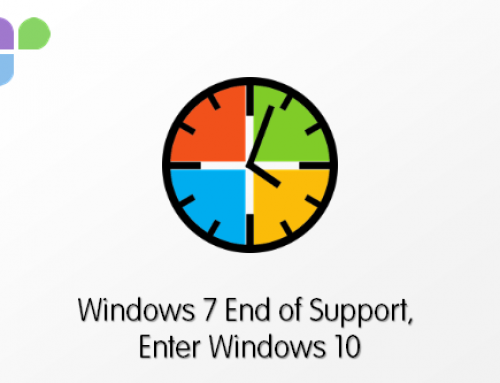 This avoids having to contact the Microsoft support desk which could be based anywhere in the world. Moving to Office 365 is a painless experience when you have completed as many transitions as we have. Making sure that your staff are comfortable with their new Office experience and can remain productive with as little disruption as possible is what we deliver every time.